Price is actually around $100 more when you factor in their shipping costs, so they end up more expensive, even with a coupon. Bearclaw, the difference in shipping cost between the two services depends on your location. 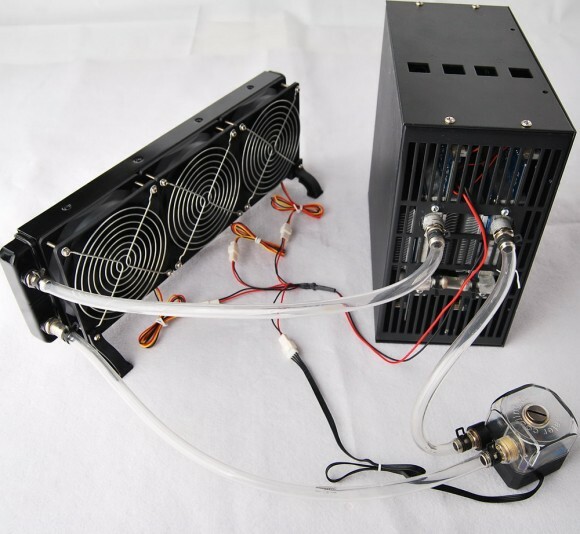 In our case the shipping from ZeusMiner is about $30 USD more expensive than from Bitmain directly, but for some people it might end up cheaper and not more expensive as apparently the two companies use different shipping services… however Zeus is selling the miner more expensive then Bitmaintech. Admin, really appreciate your work, but here the Price is $499 (Zeus) vs. $400 (Bitmain), both without shipping IIRC…?